YMCA Calgary is grateful to The City of Calgary for making a necessary and significant commitment to support the wellness of Calgarians by building new community centres in underserved areas. The City has selected YMCA Calgary to operate and equip three of these facilities. In order to bring these facilities to life, YMCA Calgary will raise $30 million in donor dollars through its Power of Potential campaign. To date, with the support of our campaign volunteers, we have raised $24 million that will go towards funding the capital needs of the three new facilities, community programing and upgrading of Camp Chief Hector YMCA. 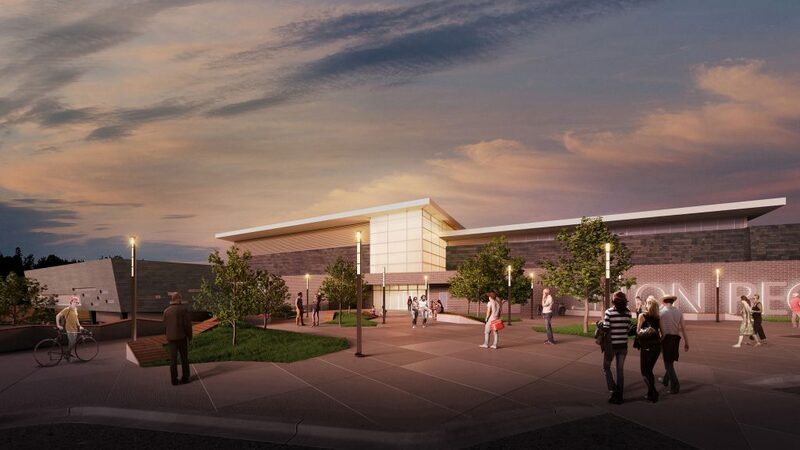 The Remington YMCA in Quarry Park is set to open in Summer 2016, and construction for the Seton and Rocky Ridge facilities is underway. YMCA Calgary is committed to creating vibrant communities through giving children, youth and adults the opportunity to move more and connect more. Through the generous support of donors, we will foster community values in our youngest citizens. We will provide arts and culture opportunities. We will support the health and wellness of Calgarians. We will give people of all ages a place to have fun and, most importantly, a place to discover their own potential.